Join free & follow Juz Leepartie! 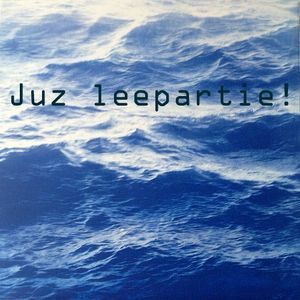 Leepartie - 005 (Oceanic815Records) (Marzo2014)by Juz Leepartie! Dj Fronter, David Amo, Julio Navas, Dj PP and Jay Lumen.